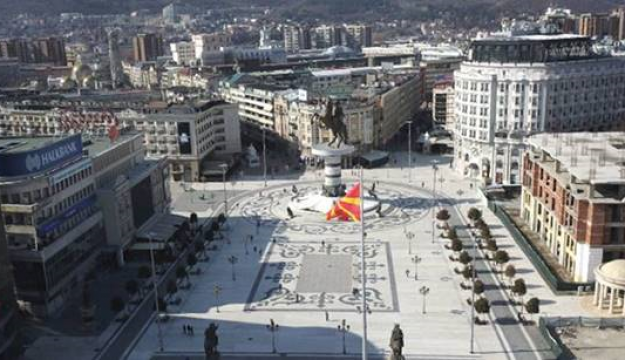 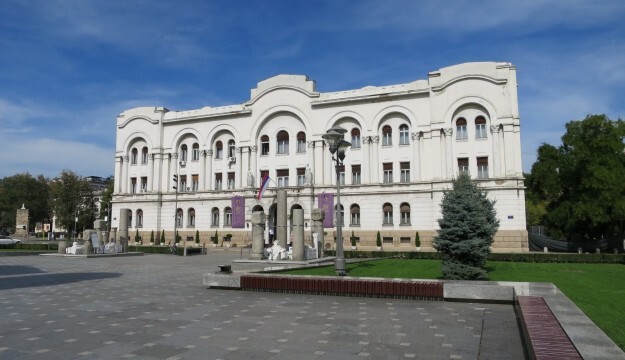 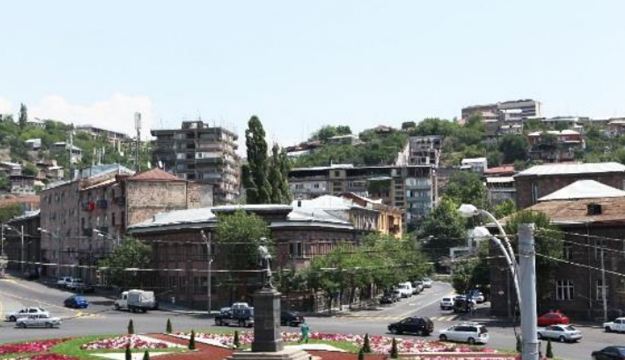 Skopje has become the first city in North Macedonia to join the EBRD’s successful urban greening programme, EBRD Green Cities, and develop an action plan for dealing with environmental challenges. 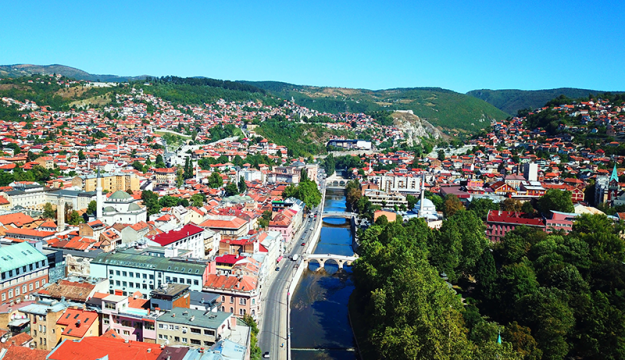 The Skopje Green City Action Plan was launched at a kick-off workshop today for local stakeholders in the city by the mayor of Skopje, Petre Shilegov, and the EBRD’s Susan Goeransson, Head of Infrastructure for Europe, Sustainable Infrastructure Group. 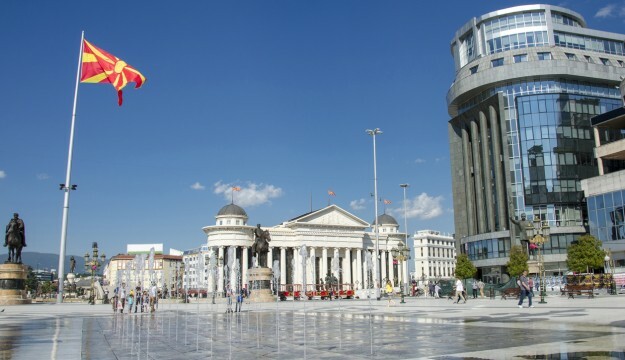 Skopje is the first city in North Macedonia, and the fifth city in the Western Balkans, to develop an action plan through EBRD Green Cities. 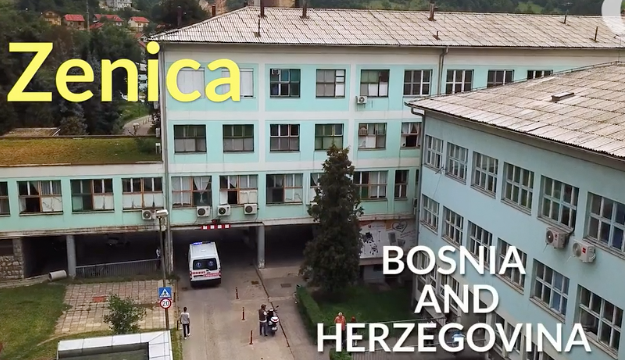 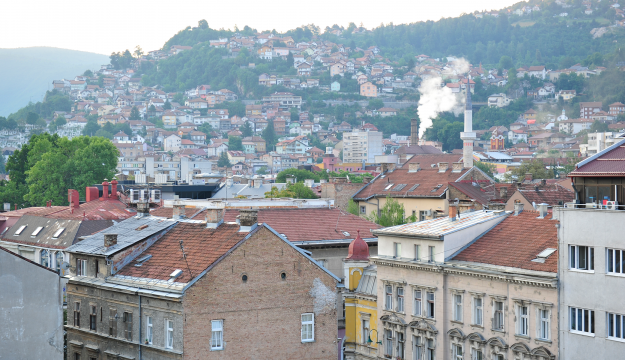 This will help Skopje to identify, prioritise and address its most pressing environmental challenges. 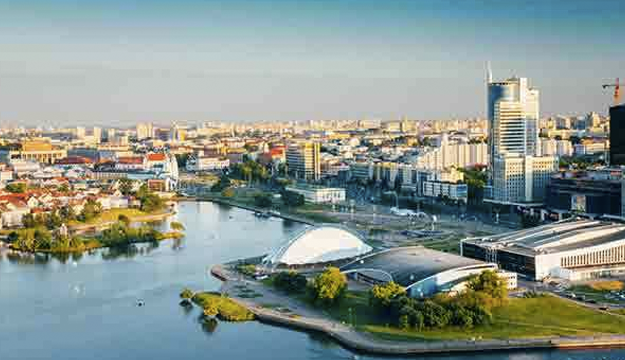 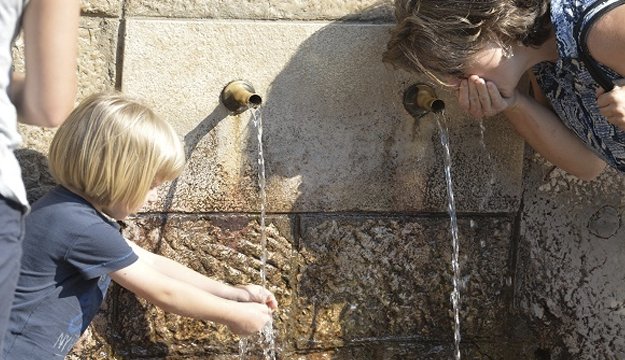 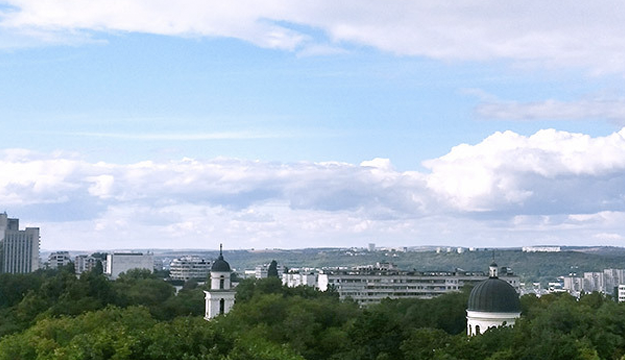 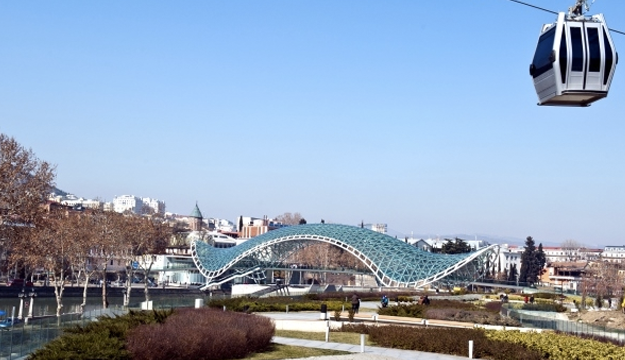 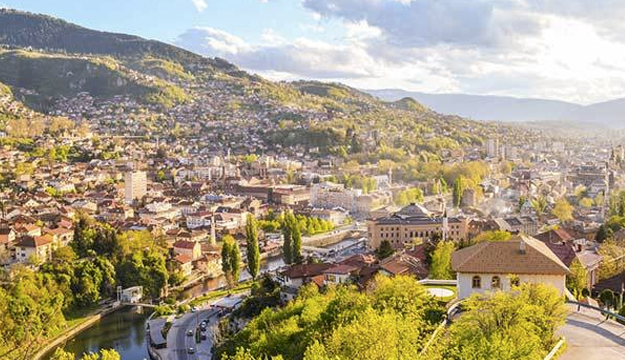 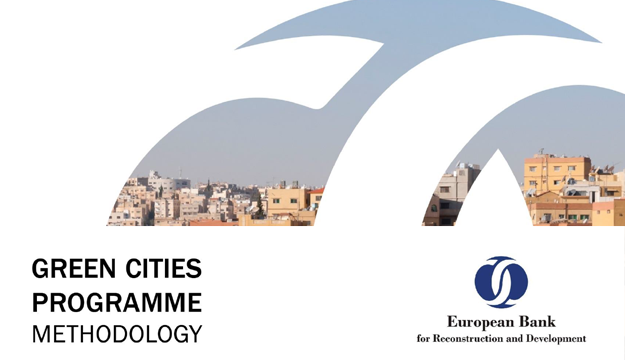 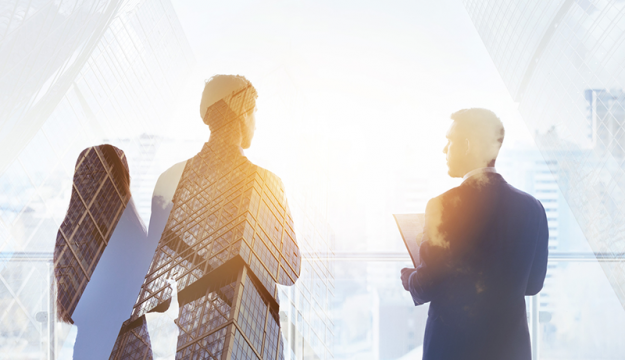 The EBRD will work with Skopje authorities and local stakeholders to identify priorities using indicators benchmarked by the OECD and ICLEI to create a list of actions and targets for the next decade. 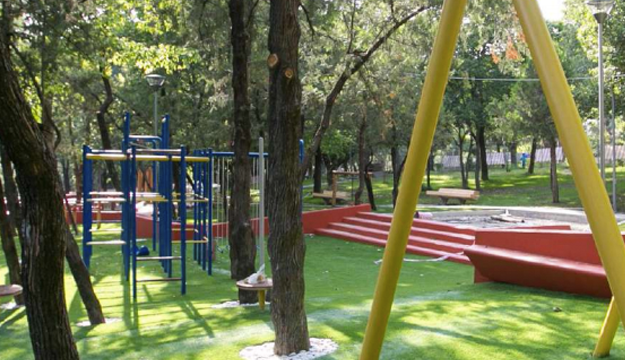 The plan will be developed over the coming year before it is brought to the municipal council for adoption. 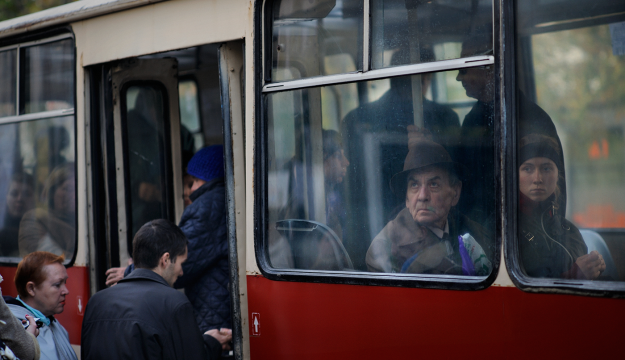 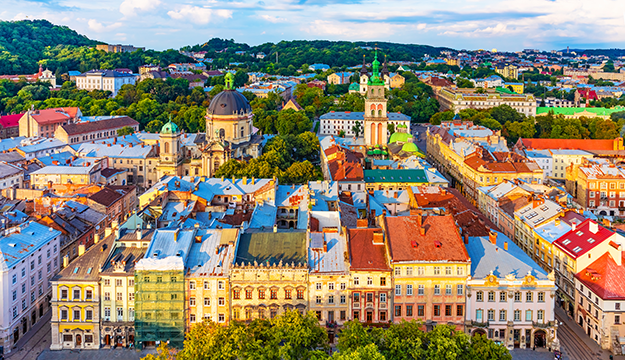 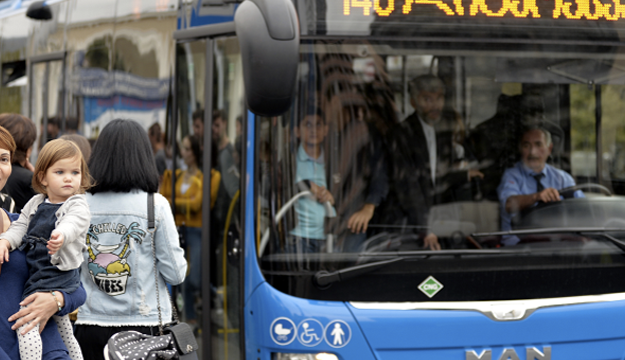 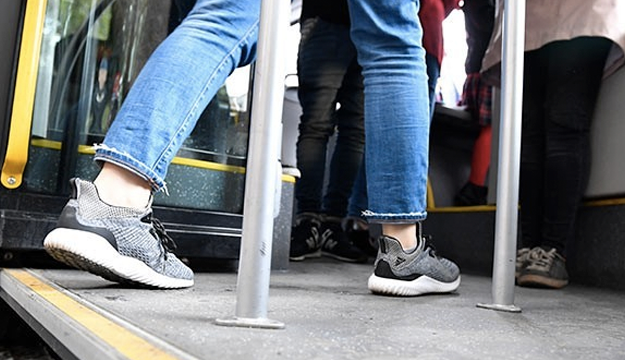 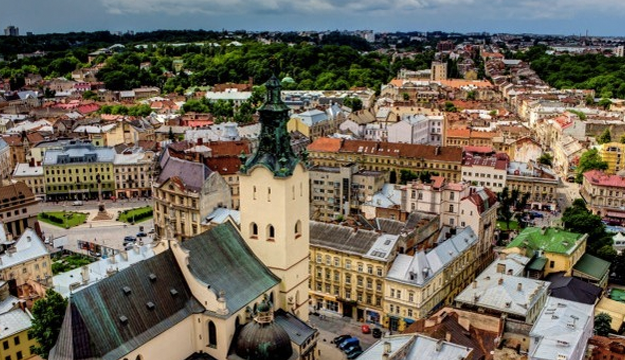 In January, the EBRD signed a loan agreement with Javno Soobrakajno Pretprijatie Skojpe to improve and modernise bus operations and improve air quality in the city. 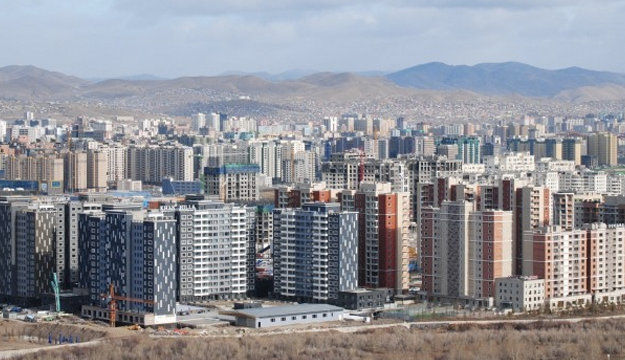 This acted as a “trigger investment” for the development of the action plan. 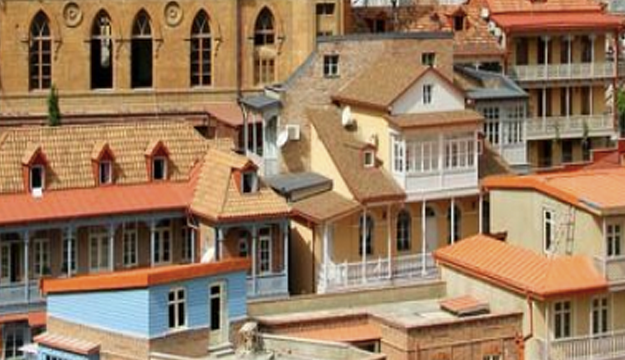 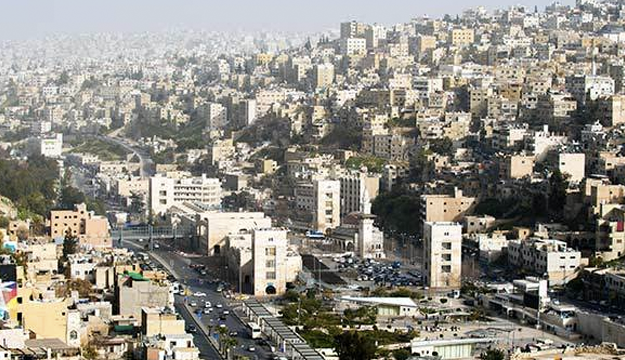 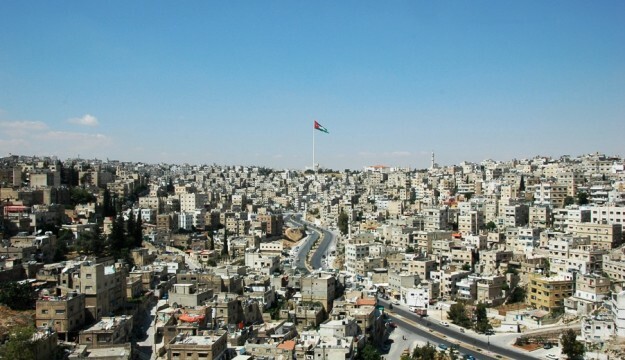 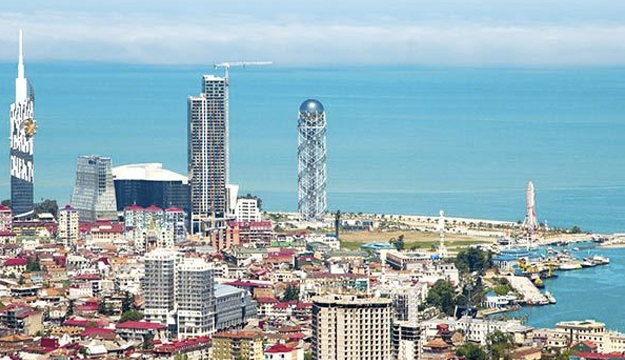 This is the 16th investment project to be signed under the auspices of EBRD Green Cities. 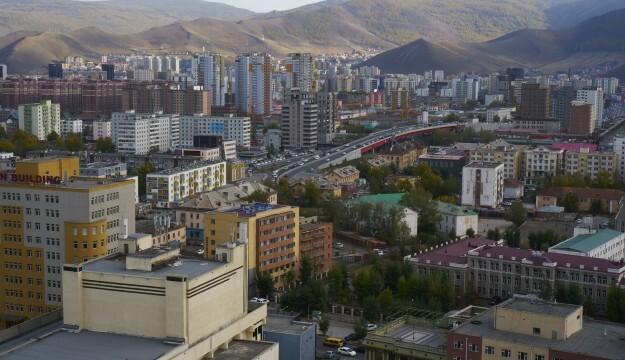 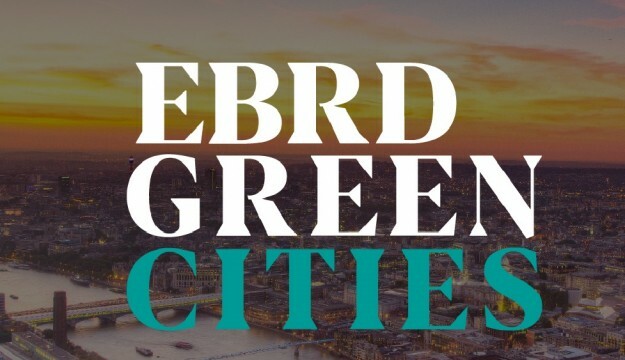 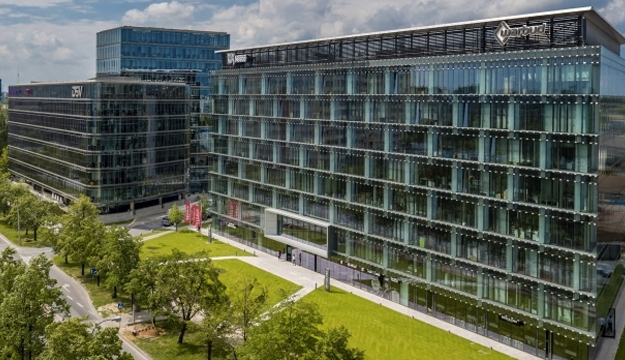 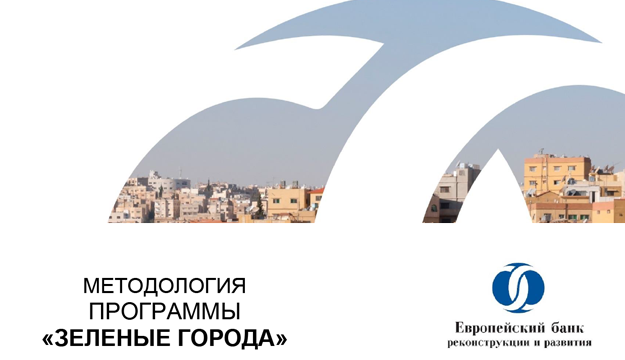 EBRD Green Cities is a €950 million facility that offers a comprehensive business model for green urban development, combining strategic planning with investment and associated technical assistance. 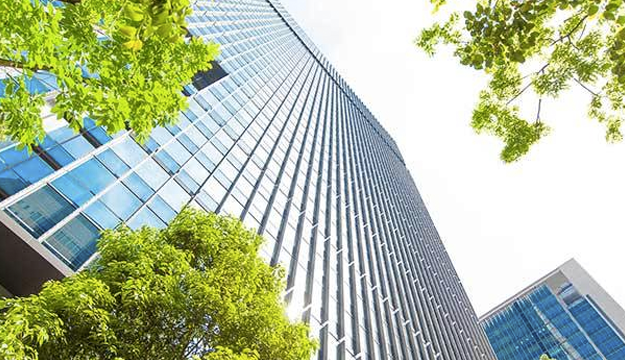 The EBRD seeks to increase the volume of green financing to 40 per cent of the EBRD annual investment by 2020, in line with its commitments under the 2015 Paris Agreement. 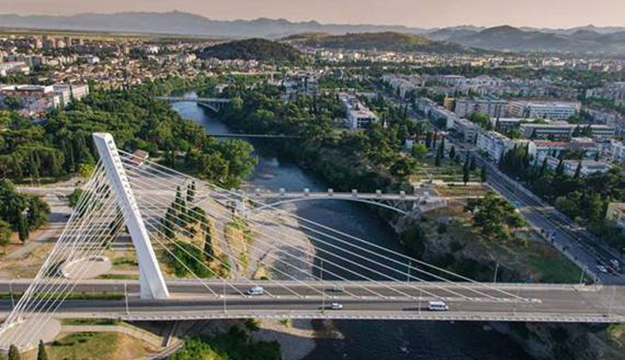 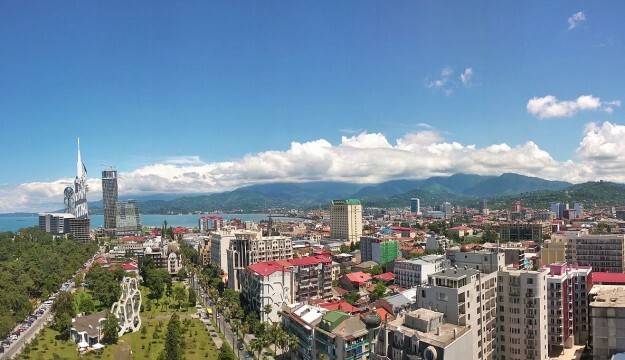 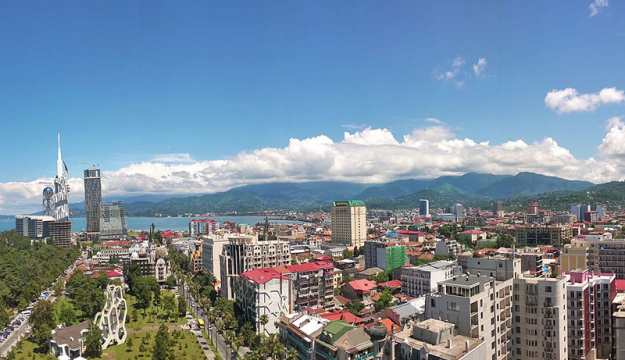 To date, the EBRD has invested over €1.85 billion in North Macedonia through 115 projects much of it in the infrastructure sector.